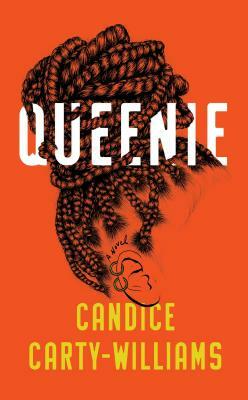 Name one of the most anticipated books of 2019, Lot is set in the city of Houston—a sprawling, diverse microcosm of America. The son of a black mother and a Latino father is coming of age. He’s working at his family’s restaurant, weathering his brother’s blows, resenting his older sister’s absence. And discovering he likes boys. Bryan Washington has firmly established himself as one of BookPeople’s favorite new authors. Abby says “Bryan Washington can really write. I’d read anything he puts on paper—a grocery list, an essay about broth (ok that he did, and I read it), or more short stories. These stories are an incredible depiction of a city, but also of people who exist everywhere who we don’t necessarily see or think about.” While Uriel said “Lot is a little bit like “Jesus’ Son” with some optimism, a panoramic view of a city’s invisible population and a writer’s blazing debut on the literary scene.” Christina said of the collection, “This is one of my favorite reads of 2019. These stories are by no means love letters to the city of Houston. They are gut clenching moments of the all too real lives of the city’s everyday people captured in the most honest way. These characters are flawed, but they are survivors. Bryan Washington’s is a debut author to keep your eye on.” And Elizabeth says “Bryan Washington is a brilliant storyteller. 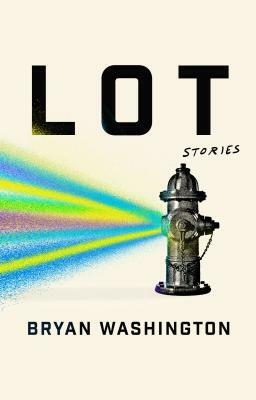 He brings his characters and the city of Houston to life.” Eugenia sums up all our feelings well by saying, “I LOVED this beautifully written collection and I can’t wait to read more from Bryan Washington!” Don’t miss hearing this amazing debut author speak and sign copies of Lot TOMORROW, Wednesday, March 20 at 7PM. 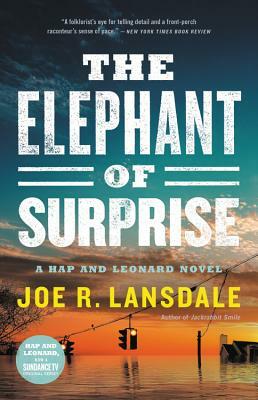 The Elephant of Surprise is the latest roaring, rollicking adventure from Edgar Award-winner Joe R. Lansdale, featuring odd-couple P.I.s Hap and Leonard. Scott says, “When it comes to straight up entertainment, few authors can hold a candle to Joe Lansdale. His working class East Texas voice provides both a perfect and unique bed for action and humor, and few characters are as entertaining as liberal redneck Hap and his gay, black, Republican buddy Leonard. The two have been in more scrapes and exchanged more quips than both the real and fictional Butch and Sundance. Joe’s latest foray with the boys, The Elephant of Surprise, proves to be one of the most entertaining in the series.” Don’t miss Lansdale speaking with our Crime Fiction Coordinator Scott and signing copies on Wednesday, April 3 at 7PM. 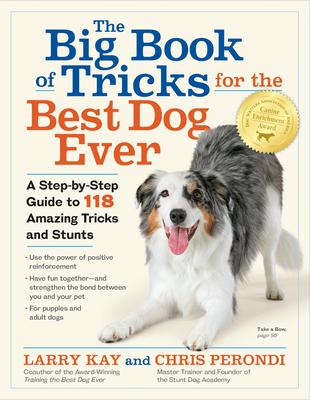 A step-by-step guide to more than 100 dog tricks, specially designed for effective training, for pure fun, and even for turning your dog into a YouTube star, from the genius behind “The Stunt Dog Show,” which performs more than 1,000 shows a year. Don’t miss Chris Perondi and new stunt dog star Vinny Valentino in the store to speak about the book, perform tricks, and sign copies. It’s an evening you won’t want to miss! Join us on Thursday, May 2 at 7PM! 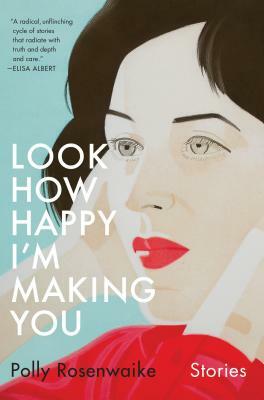 The women in Polly Rosenwaike’s Look How Happy I’m Making You want to be mothers, or aren’t sure they want to be mothers, or—having recently given birth—are overwhelmed by what they’ve wrought. Sharp and unsettling, wry and moving in its depiction of love, friendship, and family, this collection expands the conversation about what having a baby looks like. Witty, empathetic, and precisely observed, Look How Happy I’m Making You offers the rare, honest portrayal of pregnancy and new motherhood in a culture obsessed with women’s most intimate choices. 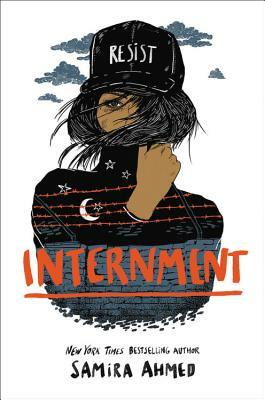 Join us as we hear from Rosenwaike on Wednesday, June 25 at 7PM. From the National Book Award-winning author of the now-classic Arctic Dreams, a vivid, poetic, capacious work that recollects the travels around the world and the encounters—human, animal, and natural—that have shaped an extraordinary life. 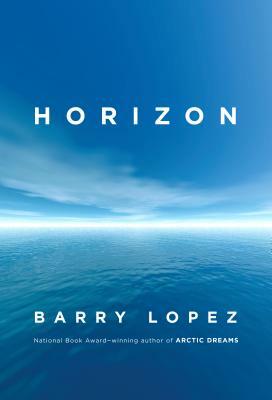 Taking us nearly from pole to pole—from modern megacities to some of the most remote regions on the earth—and across decades of lived experience, Barry Lopez gives us his most far-ranging yet personal work to date, in a book that moves indelibly, immersively, through his travels to six regions of the world: from Western Oregon to the High Arctic; from the Galápagos to the Kenyan desert; from Botany Bay in Australia to finally, unforgettably, the ice shelves of Antarctica. 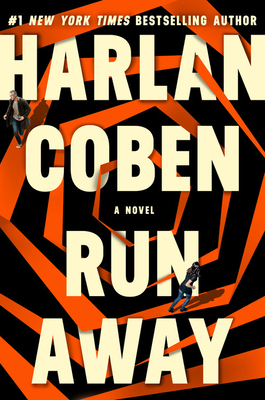 New York Times bestselling author Cory Doctorow brings us Radicalized—a timely book comprised of four SF novellas connected by social, technological, and economic visions of today and what America could be in the near, near future. Unauthorized Bread is a tale of immigration, the toxicity of economic and technological stratification, and the young and downtrodden fighting against all odds to survive and prosper. In Model Minority, a Superman-like figure attempts to rectify the corruption of the police forces he long erroneously thought protected the defenseless . . . only to find his efforts adversely affecting their victims. Radicalized is a story of a darkweb-enforced violent uprising against insurance companies told from the perspective of a man desperate to secure funding for an experimental drug that could cure his wife’s terminal cancer. The fourth story, Masque of the Red Death, harkens back to Doctorow’s Walkaway, taking on issues of survivalism versus community. 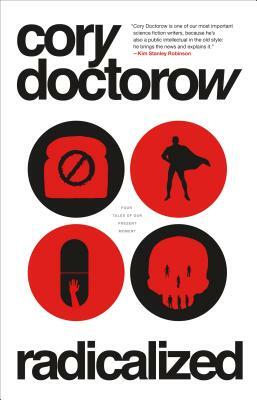 Come snag a copy and see what makes Doctorow one of the most on-pulse genre voices of our generation. From the famed publisher and poet, author of the collection A Coney Island of the Mind, comes his literary last will and testament—part autobiography, part summing up, part Beat-inflected torrent of language and feeling, and all magical. Don’t miss the newest collection by the man that published Alan Ginsberg’s Howl, founded the iconic City Lights Books, and wrote one of the best selling poetry books of all time. 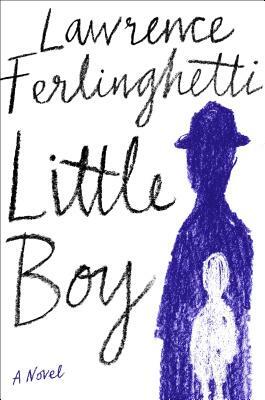 Little Boy is sure to delight any reader of any age from 18 to 88 and beyond. From the bestselling author of The Monk of Mokha and The Circle comes a taut, suspenseful story of two foreigners’ role in a nation’s fragile peace. An unnamed country is leaving the darkness of a decade at war, and to commemorate the armistice the government commissions a new road connecting two halves of the state. Two men, foreign contractors from the same company, are sent to finish the highway. While one is flighty and adventurous, wanting to experience the nightlife and people, the other wants only to do the work and go home. But both men must eventually face the absurdities of their positions, and the dire consequences of their presence. 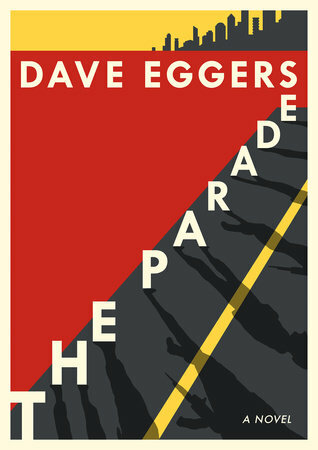 The Parade is a fast and intense reading experience, perfect for those looking for a short read to devour in one sitting. And we’ve got signed copies!